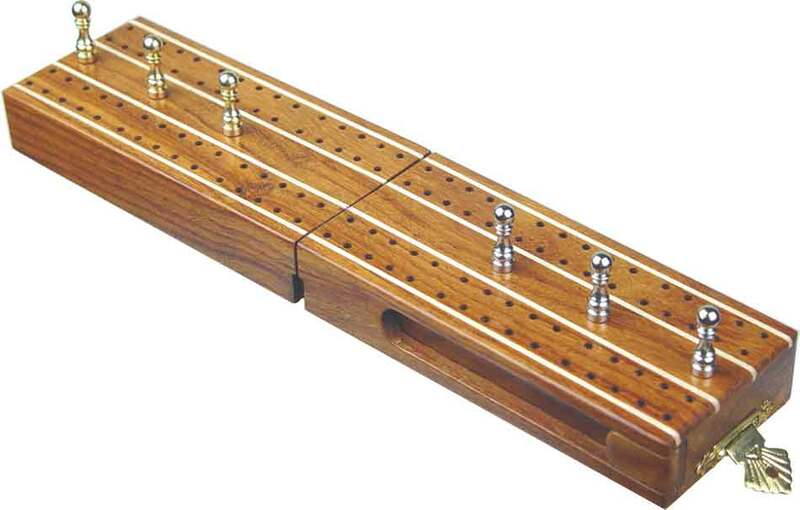 Pleasant Times Industries presents exquisite folding hinged Cribbage Board inlaid with brass/White Maple. 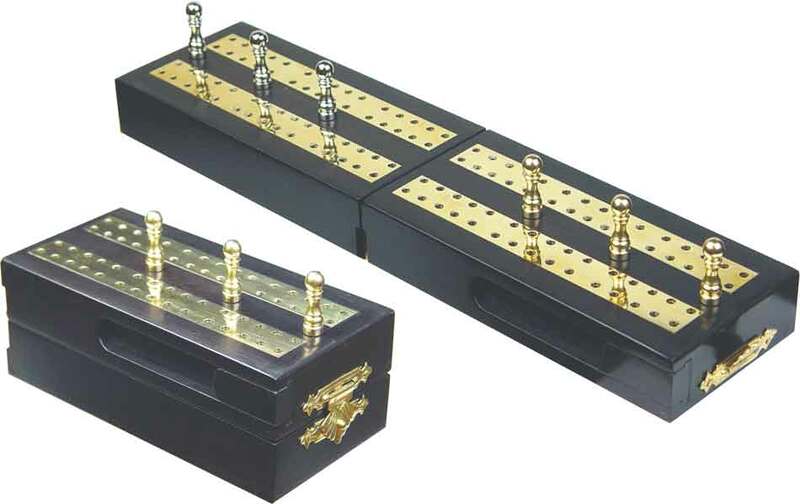 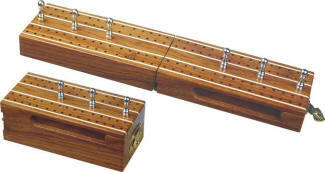 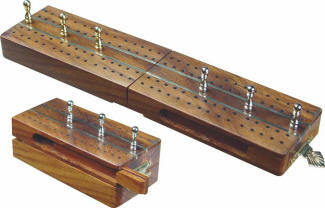 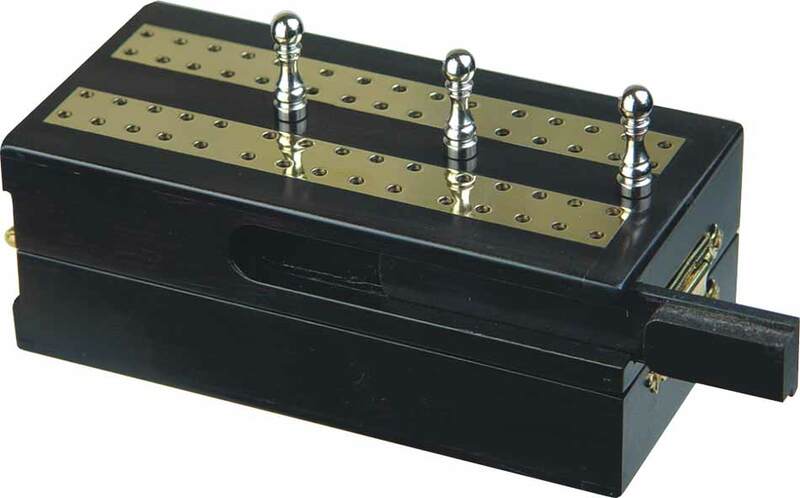 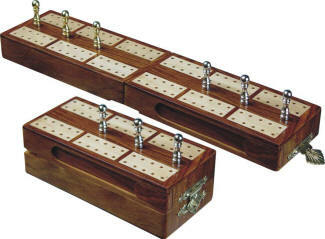 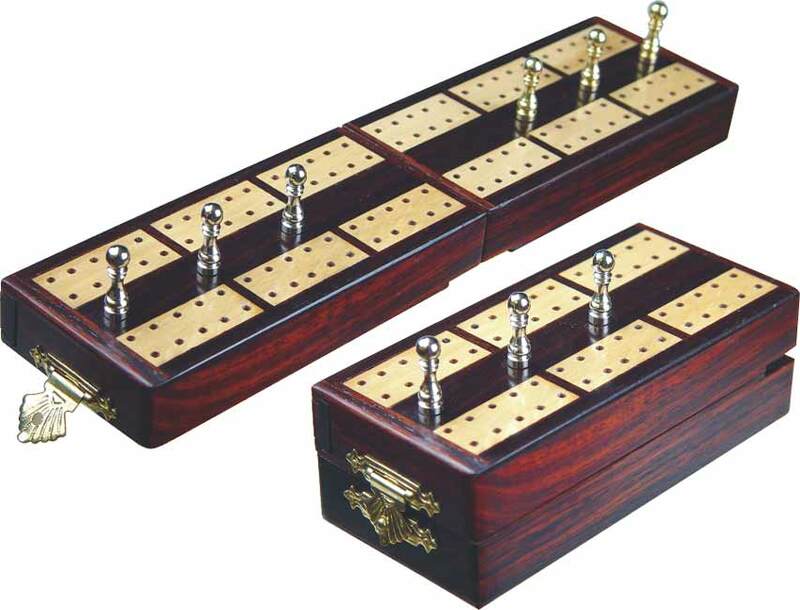 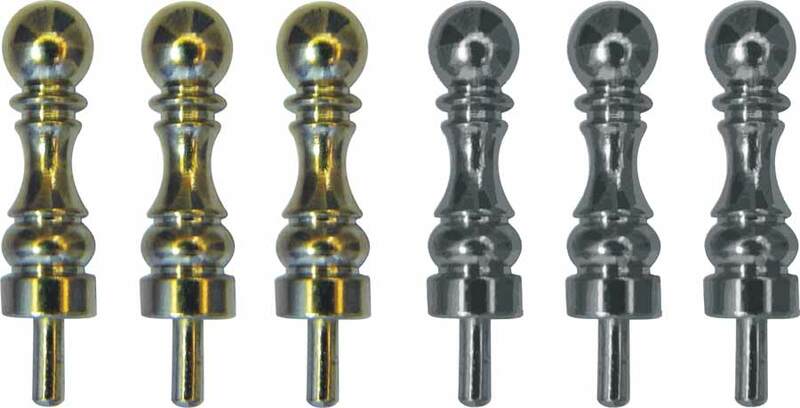 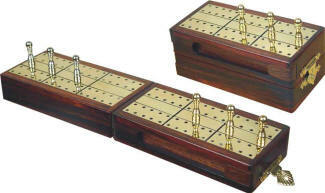 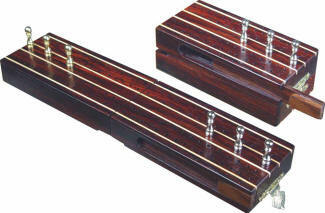 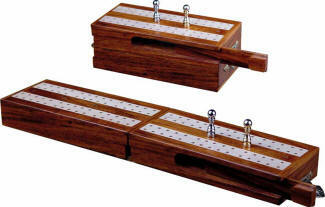 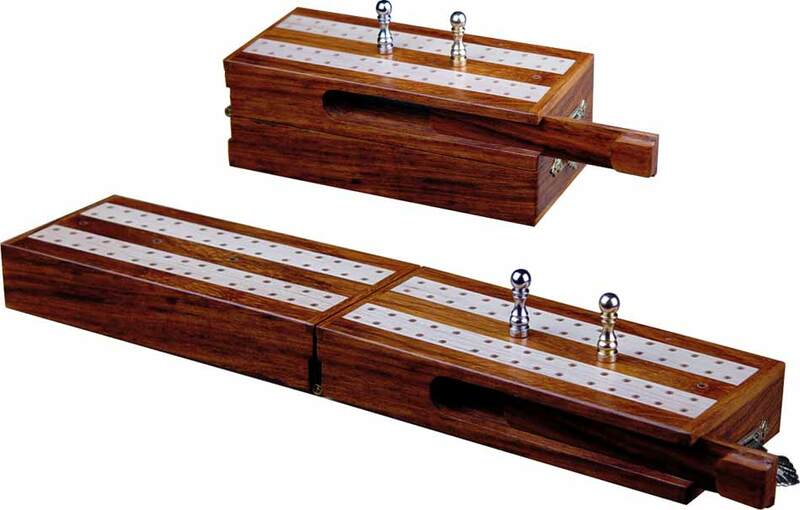 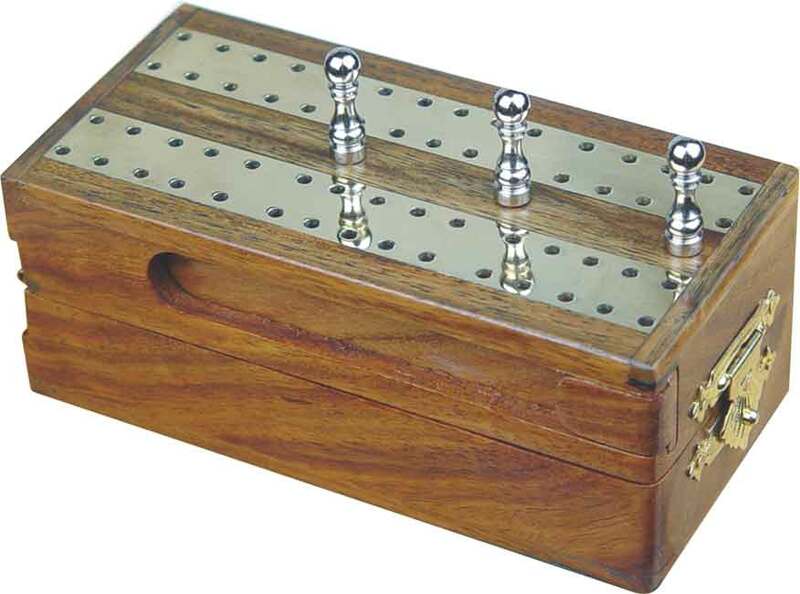 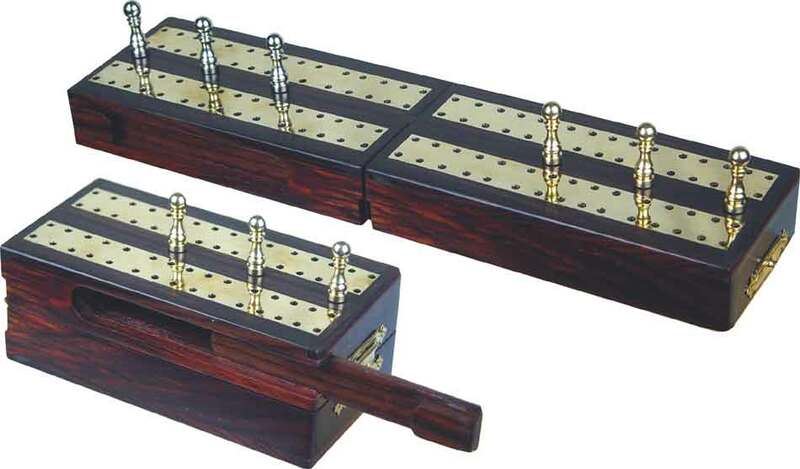 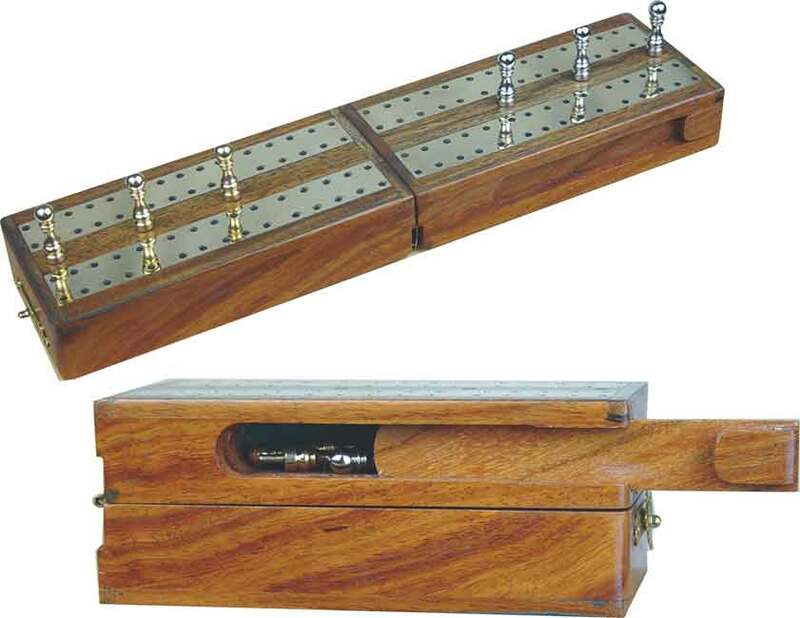 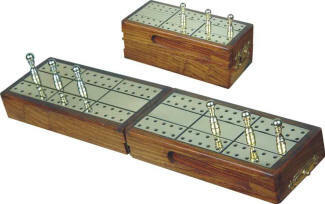 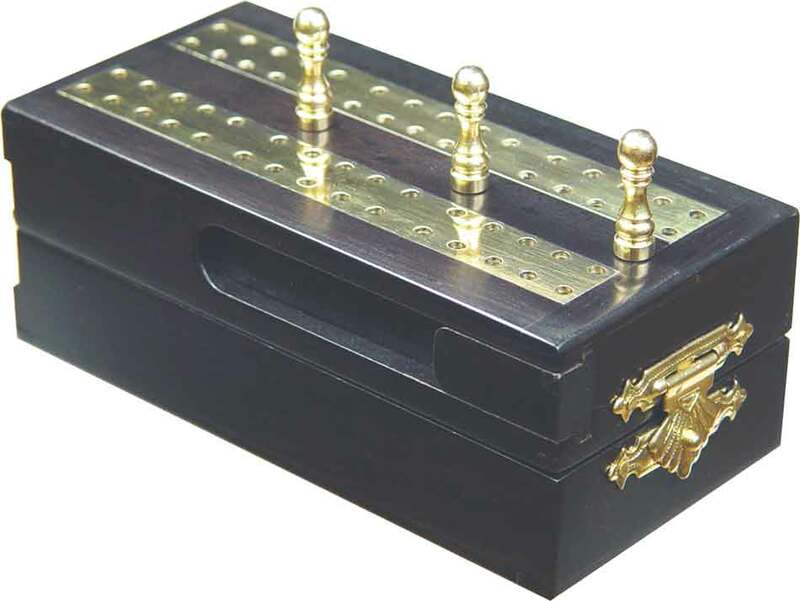 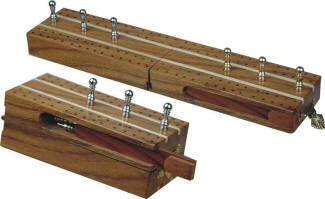 The Cribbage board comes with Brass & Silver plated pegs. Inlay Work : The exquisite Cribbage Board has been inlaid with Brass/White Maple by inlay specialists. The Brass of 2mm thick has been inlaid in wood board and special finish given to the board by lacquer polish. You can see the detailed features of folding Cribbage board in the following images. 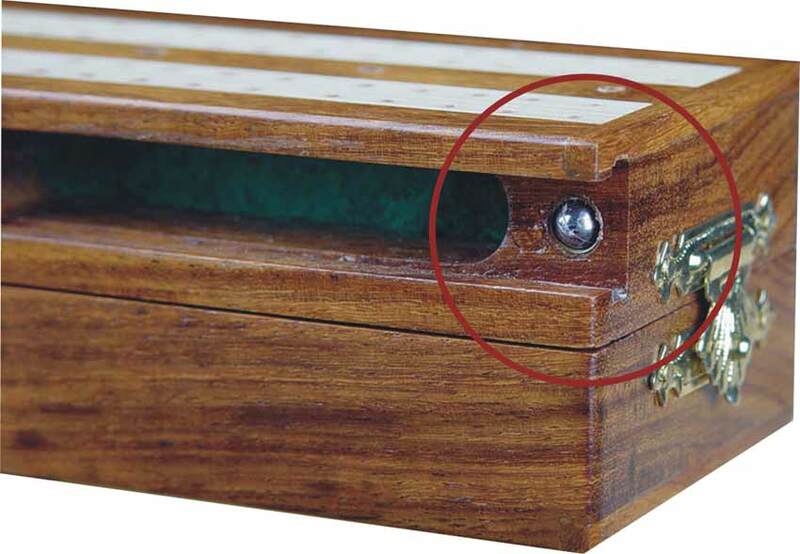 Showing Ball Lock, It holds the Lid tightly.